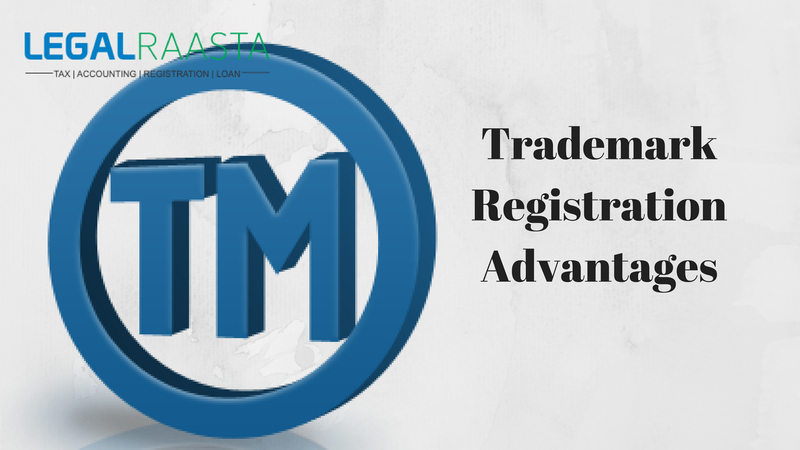 The trademark applicants must monitor the status of their application. As monitoring, the status of registration or application ensures that all documents are timely acted. 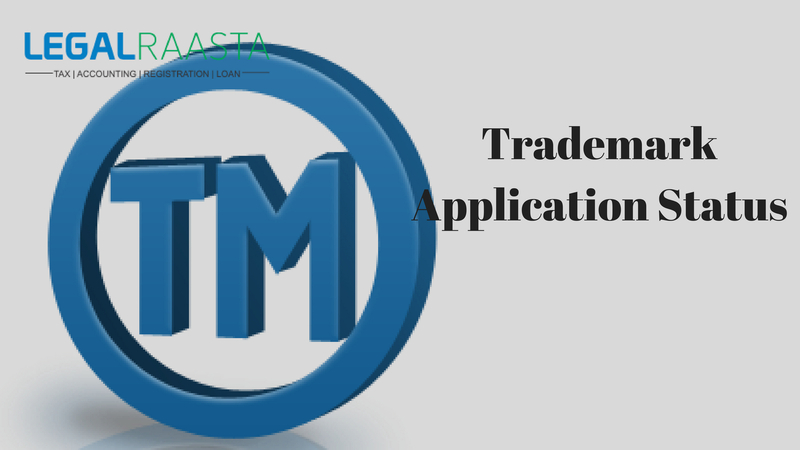 Documents by the applicant must be sent to USPTO and received from USPTO. The applicant can easily review the status of the application by visiting the website of USPTO. By reviewing the application you will not miss any important detail or update. 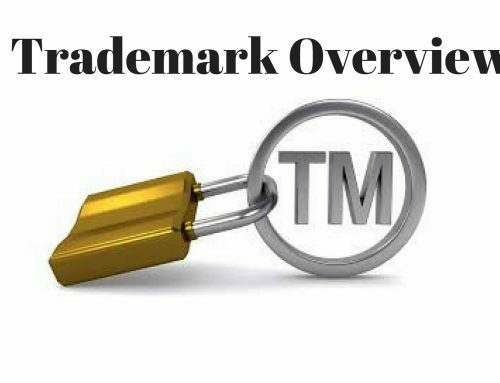 How to check Trademark Application Status? 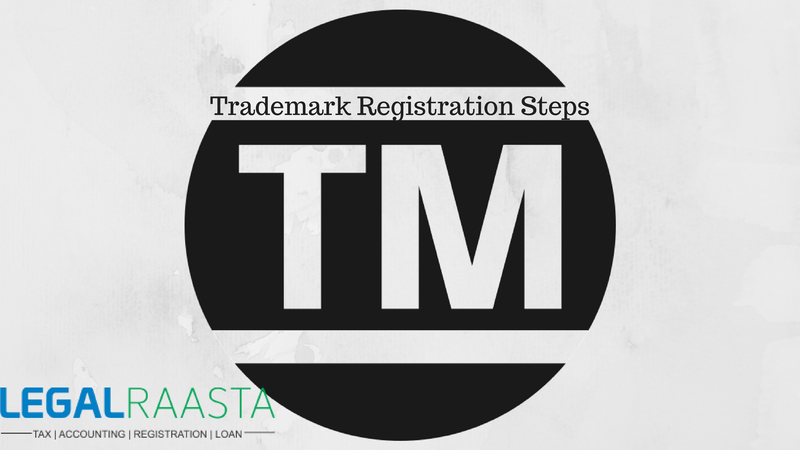 You can review your documents for records and registered trademark. Also, you can check out the status of your pending application. TSDR is available 24 hours and 7 weeks. Furthermore, if you select the status you will be redirected to the different headings and you will need to select them for more pieces of information. There is the option of “Prosecution history” if you click on that it will show what has happened to your registration or application. 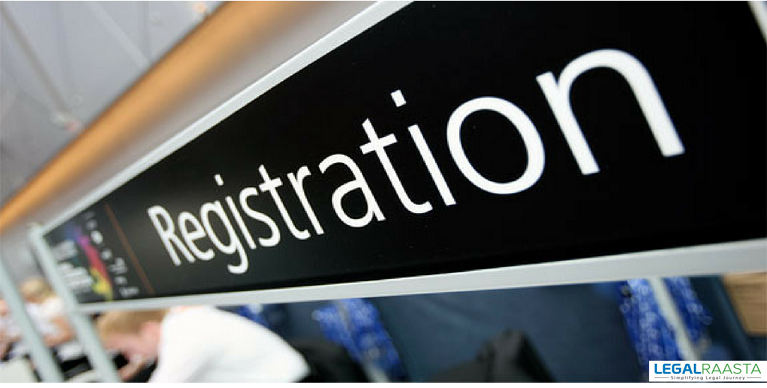 The option of “status” provide information about the current and present status of the registration or application. When should you check the status? It is the duty of the applicant to check the status of the application in every six months. Applicant must check the status of the filing date of the application and the issuance date of the registration. 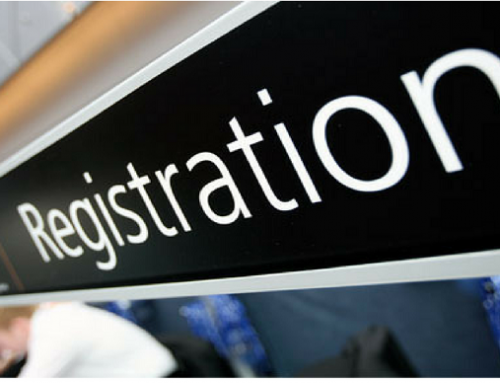 Check the status of the registration in every six months. Check the status after filing any post registration documents. Applicant must also check the declaration of use. Check the status of an application for renewal. Keep on checking the status until the time USPTO has renewal your application or accepted your declaration. Within three weeks the USPTO will take action on your filing. It will be preferable if the applicant confirms that it has bees assigned and received for processing within a month of filing. However, to the trademark owner, the USPTO will issue the courtesy e-mail reminder for upcoming maintenance filing. What to do if the status inquiry shows something is wrong? If something is wrong or subject to any flaw then you cannot do any things regarding this. 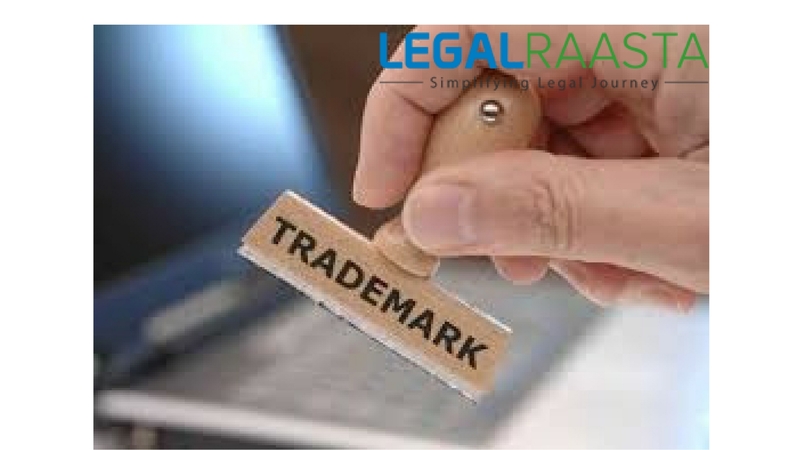 However, you can request by sending the e-mail to the Trademark Assitance Center and ask them to resolve your problem. 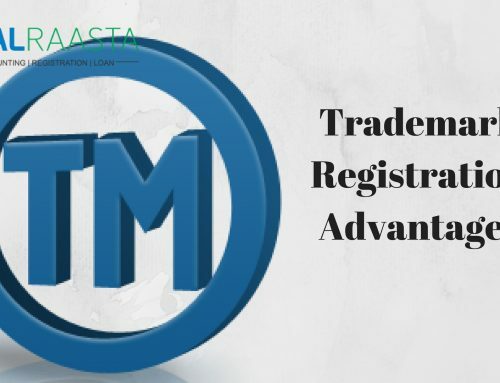 If you register your trademark through financial institution then the financial institution will work on your behalf and you need not take the trouble on your head. 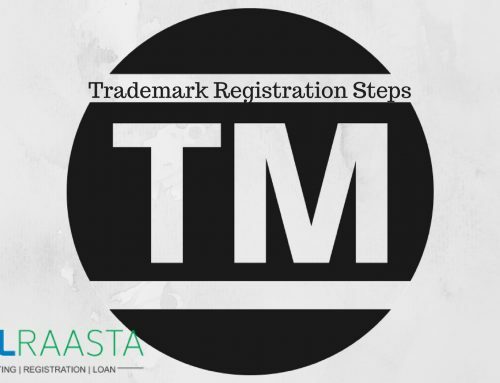 The applicant may also call the Trademark Assistance Centre at (571) 2729250 0r (800) 786 9199. You can contact to Trademark Assistance Centre from 8:30 am to 8:00 pm. 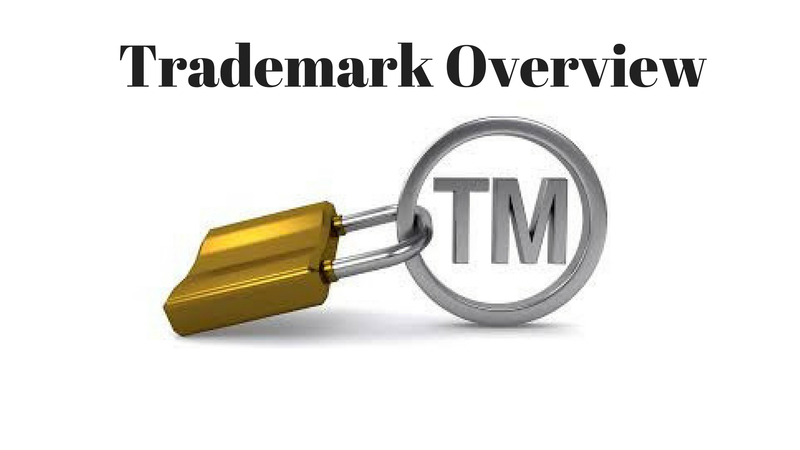 You can also receive the additional trademark information from the website. 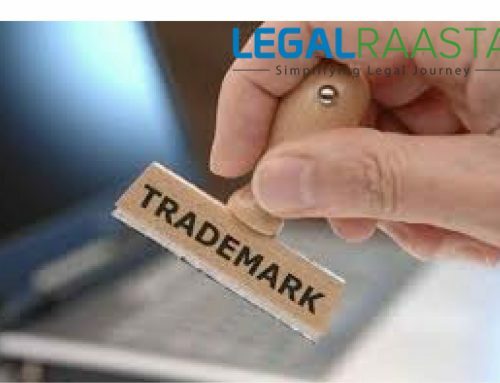 Legal Raasta Technologies Pvt. Ltd.